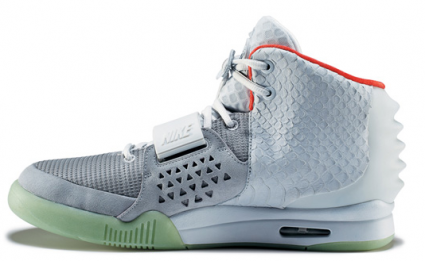 Versatile Scoop: Kanye West’s ‘Air Yeezy 2′ Postponed Till June! 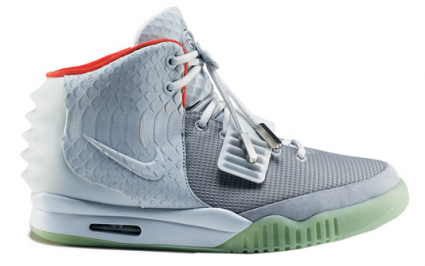 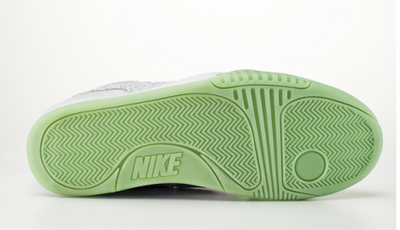 Kanye West’s ‘Air Yeezy 2′ Postponed Till June! The release date for Kanye West's anticipated trainers have been postponed till summer this year. 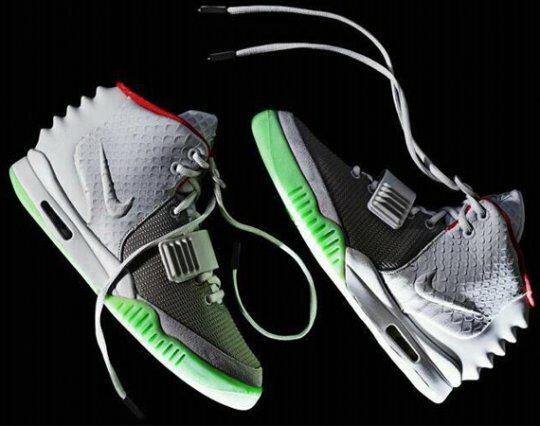 June is about three months away, but the wait must feel like a life for fans around the world that have been waiting to buy the famous sport shoes.